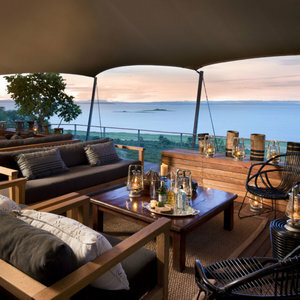 Experience two stunning Southern African destinations on this Victoria Falls and Lake Kariba combination trip and enjoy the connecting flights between the lodges for free! 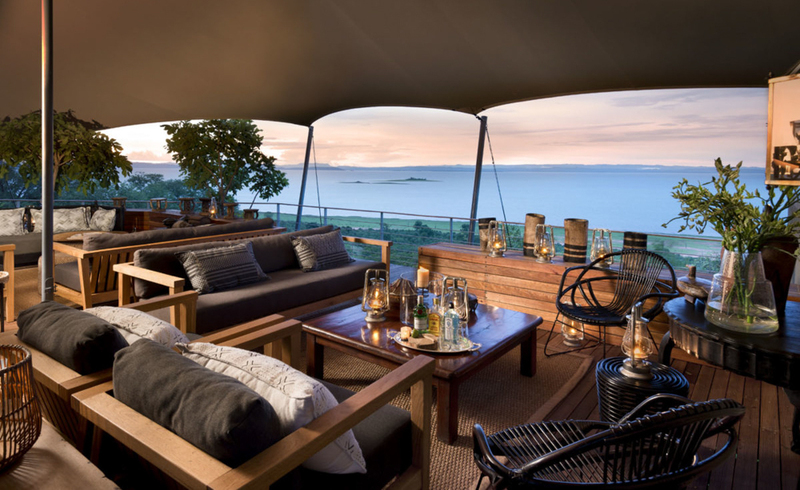 Africa is home to many destinations that deliver romance, seclusion and grandeur –all of which you will discover during your six-night trip to Thorntree River Lodge and Bumi Hills Safari Lodge. 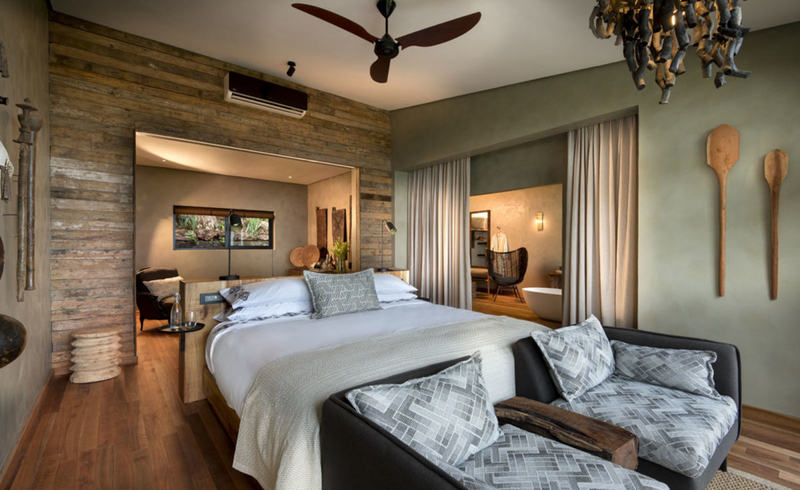 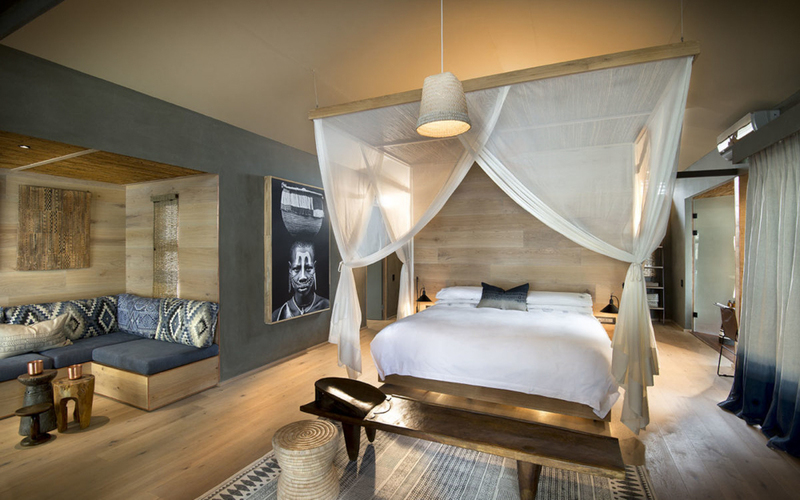 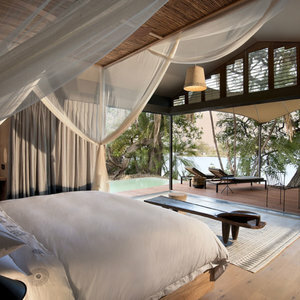 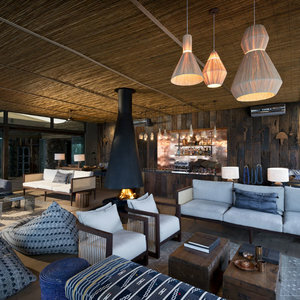 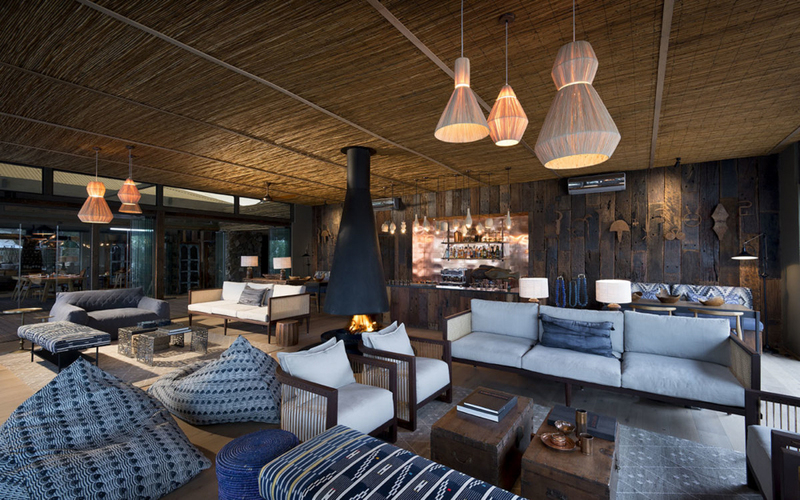 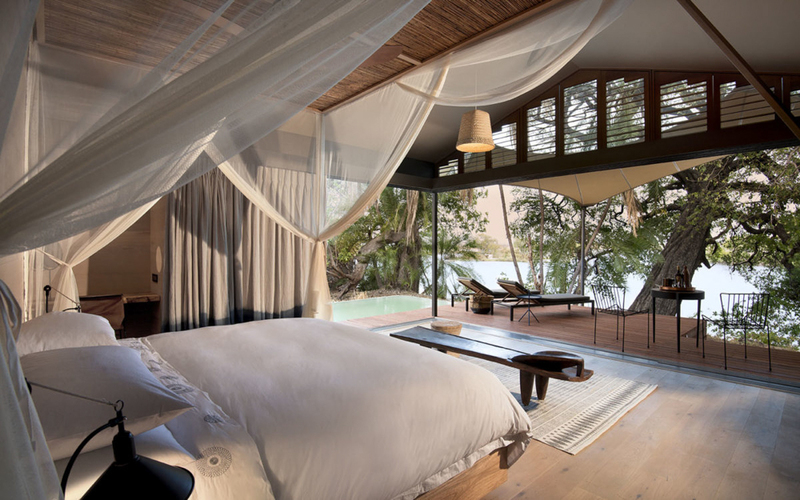 Spend your first three nights at Thorntree River Lodge – a destination for exploration and relaxation. 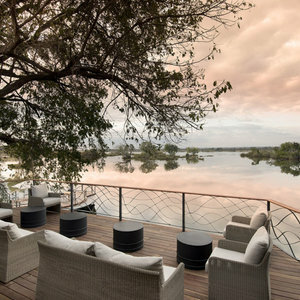 Situated on the Zambezi River, 20 minutes upstream from the impressive Victoria Falls, it is in the perfect position for relaxing on the river and exploring the falls - one of the Natural Wonders of the World. 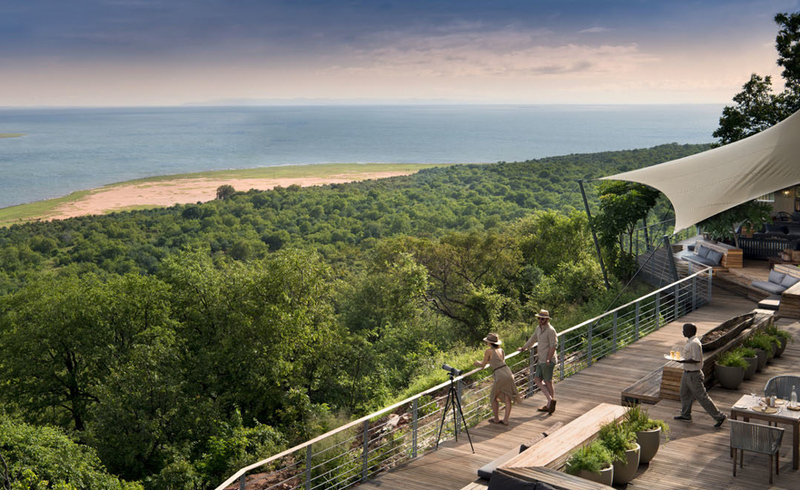 Enjoy the falls and the optional activities including helicopter rides, river cruises, bungee jumping and more! 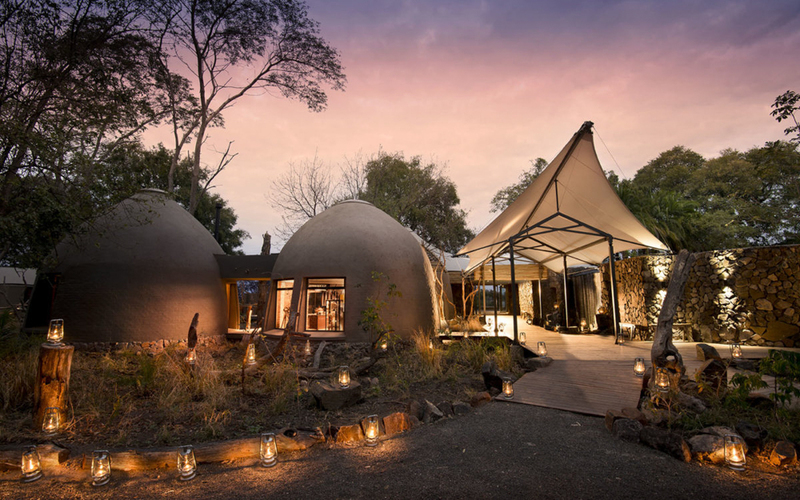 During your stay at Thorntree River Lodge you can also enjoy game drives and cultural excursions. 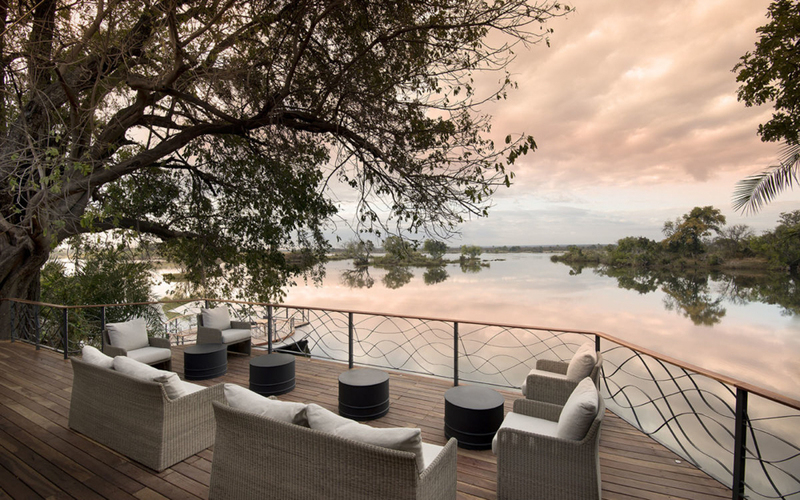 After days filled with excitement, enjoy some downtime relaxing next to the river and enjoy the excellent Thorntree hospitality. 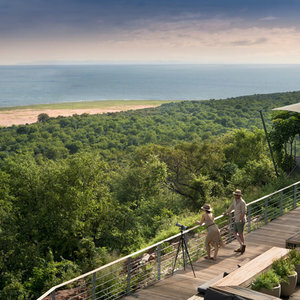 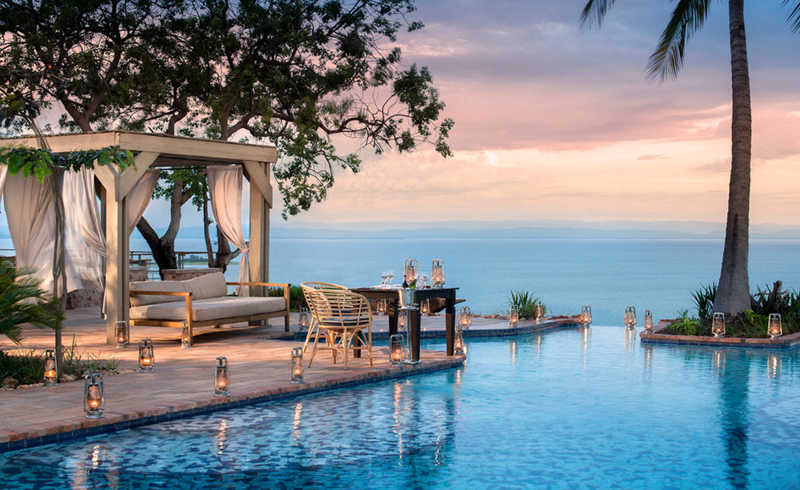 Next, it is time to spend three secluded days overlooking the shimmering waters of Lake Kariba at Bumi Hills Safari Lodge. 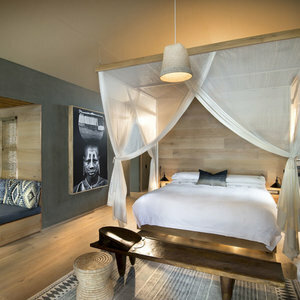 It will be three days of the ultimate relaxation with touches of luxury, romance and excellent African hospitality. 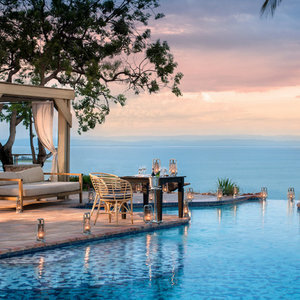 Lake Kariba offers a range of activities to fill your days with, from boating excursions to sunset cruises, as well as fishing expeditions and meanders around the lake to marvel at Lake Kariba’s wildlife rich shores. 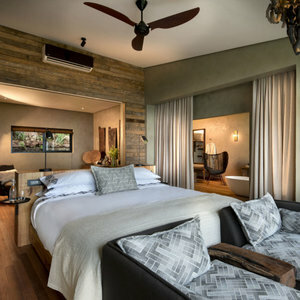 Nearby game drives at Matusadona are also available. 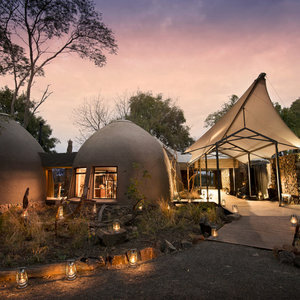 Enjoy free flights between lodges!